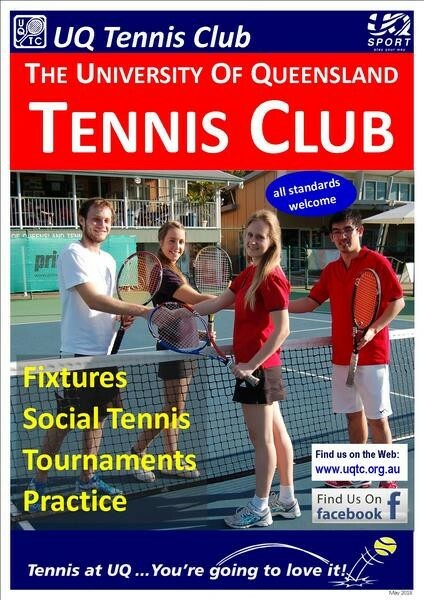 The UQ Tennis Club runs Competitive and Non-Competitive Tennis Programs for players of all standards and with varying time commitments. Go to the Information Booklet for all the details. The Non-Competitive Programs are open to non-members.